In the last decade consumers have become more vocal and selective about what goods they support. This has pushed large manufacturers of consumer goods to pursue significant changes across their businesses. These changes require a huge culture shift. 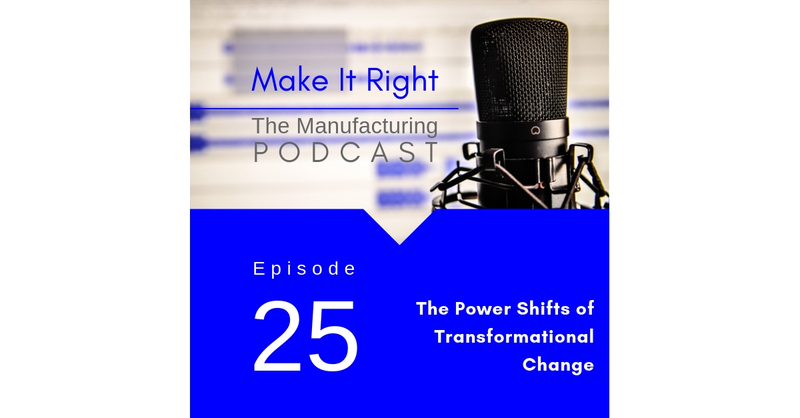 This week on the Make It Right podcast we discuss the challenges with Donzel Leggett, Vice President, Global Manufacturing Excellence at General Mills.